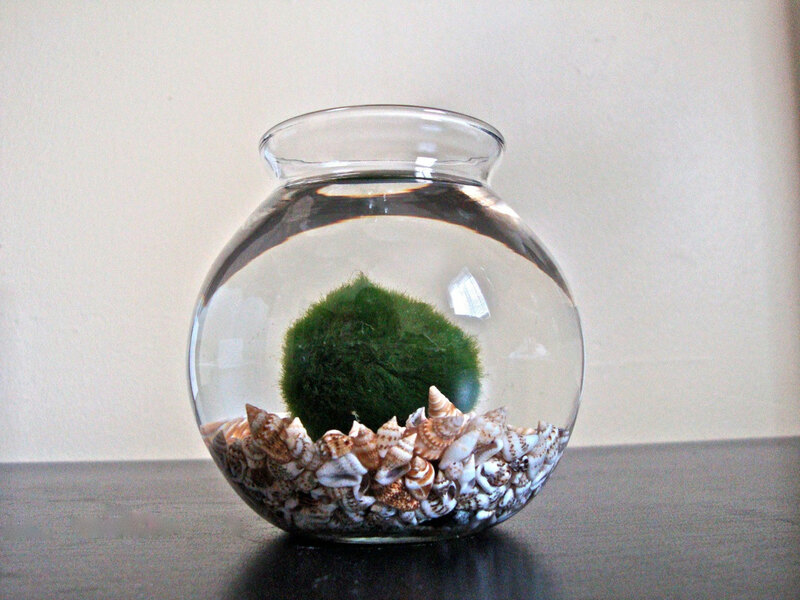 We understand sometimes your Marimo may not be looking the best when you receive it. After all, it’s been stressed during shipping. I mean, it’s been locked in a box for weeks. Who wouldn’t be? Give it a week or two, and if it’s still not healthier, let us know and we’ll take care of you. That’s why we give you a 30-day period to see if you’re happy with it. This unconditional guarantee applies to all Marimos we sell. Not happy with yours? Decided you don’t want to care for it anymore? Bored of it? Because our schedules vary and we don’t do this full-time, you may not get an immediate response. Don’t worry though. We’ll get back to you within 3 days at most. If not, bug us again.